LIM Innovations and the Range Of Motion Project are back for their third challenge, providing mobility to further patients! Remember Kathy? There are still more patients just like her in need of your help. So, what can you do? 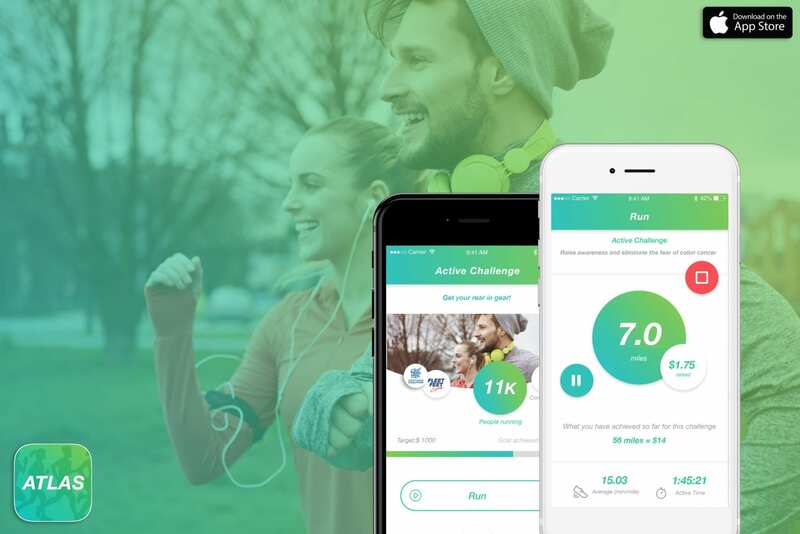 Get on the Atlas app, grab your friends and join the challenge to help us reach this goal in 10 weeks! Let’s run 2,000 miles to reach $500 and provide a new patient with the prosthetic they need to get their mobility back[/vc_column_text][vc_single_image media=”55725″ media_width_percent=”100″][vc_column_text]LIM Innovations and Atlas Run stand in solidarity with the most vulnerable people with disabilities in the Western Hemisphere, fighting the barriers of poverty and broken or non-existent rehabilitation systems that they face on a daily basis. The Range Of Motion Project, realizes this mission by providing high-quality prosthetic and orthotic care to amputees through its operations in Guatemala, Mexico, Ecuador, and the United States. Individuals are not disabled because of a missing limb, but rather a missing prosthesis. Every step you take, you contribute to social change for ROMP patients with LIM Innovations and Atlas Run. 80% of the world’s amputees live in developing countries; only 2% of those individuals have access to prosthetic care. You contribute to social change by running with Atlas and LIM and helping those in need!